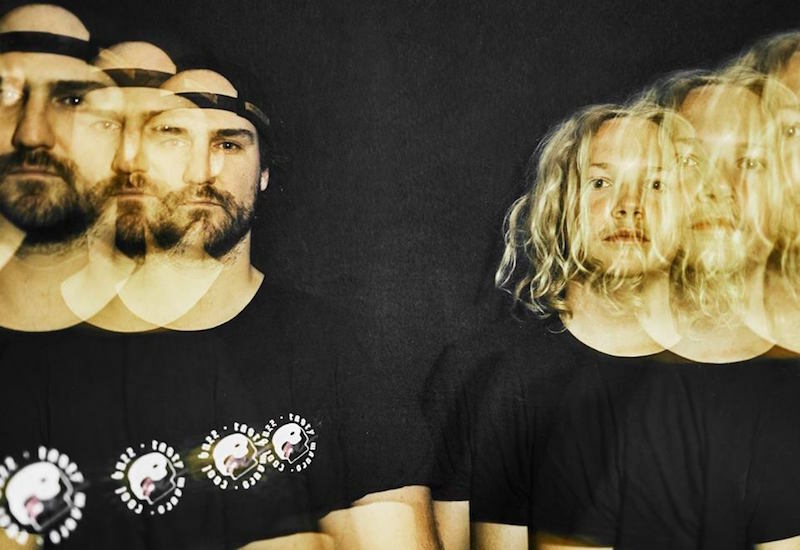 Australian electronic duo Nocturnal Tapes has only been working together for about 2 years but their musical palette is quite broad, with influences ranging from hip-hop, blues and funk, to psychedelic, electronic and dance. New single “Pieces” sees them significantly progress by introducing Tech-house influences, drawing inspiration from Caribou, The Presets and LCD Soundsystem. With solid 4/4 beats, escalating arpeggio and vocals awash with reverb, the track shines a different light on the band’s creative depth but their pop sensibilities and smart approach to songwriting still remain intact.